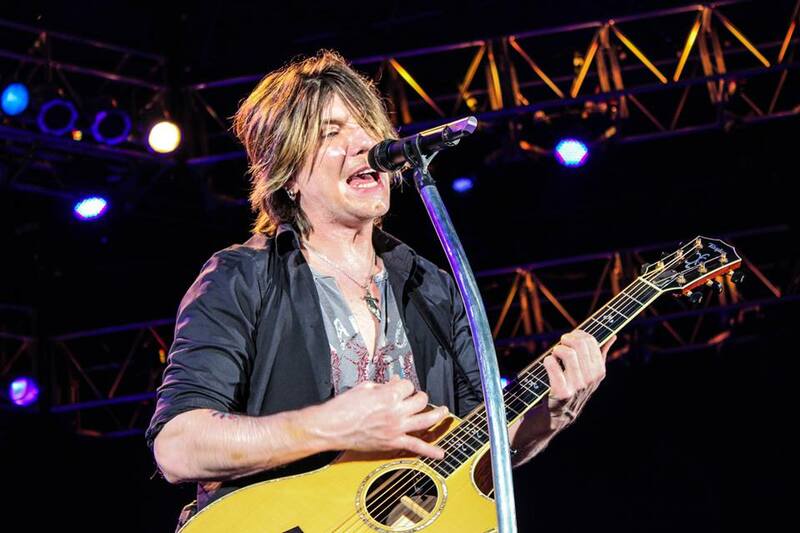 Multi-platinum melodic rockers Goo Goo Dolls have announced an intimate acoustic run, The Otis Midnight Sessions Tour. The intimate trek is set to begin on April 7 at the Carrie Theatre in Syracuse, NY and finish on April 27 at The Myer Theatre in Green Bay, WI. The band is currently on a brief North American winter tour right which kicked off on January 18 at the Paramount Theatre in Asbury Park, NJ. 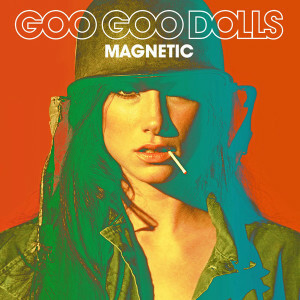 Their latest album, Magnetic, hit #8 on the Billboard Top 200 and sold over 29,000 copies in it’s first week of sales. The album registered at #28 on TheRockRevival.com’s list of the Top 50 Rock Albums of 2013. Tagged acoustic rock, alternative rock, Goo Goo Dolls 2014, Goo Goo Dolls acoustic tour, Goo Goo Dolls news, goo goo dolls spring tour, goo goo dolls tour announcement, goo goo dolls tour dates, John Rzeznik, music, music news, The Rock Revival, TheRockRevival.com, Warner Bros. Records.